Colin Valley Golf Club is pleased to announce that the Laurel Glen Bar is going to continue its association with the club and has renewed their sponsorship for 2011/12. Colin Valley Golf Club is a small, cross community club, the only affiliated Golfing Union of Ireland club from West Belfast and relies on the much needed and welcomed help from such local businesses – otherwise, the club would find it extremely difficult to survive. 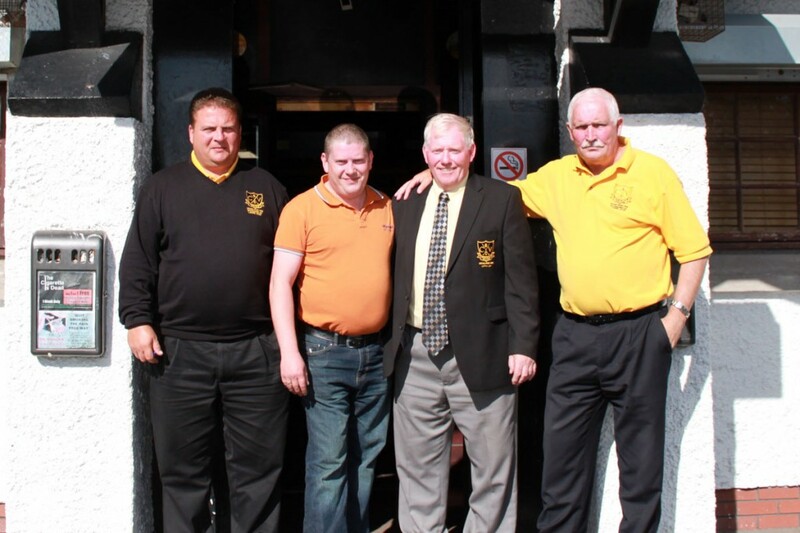 So the club would like to say a big thank you to Mickey Gallagher and all the staff at the Laurel Glen for all they have done for us in providing a social outlet for club members and visitors with their very generous hospitality and access to function rooms over the past few years. Colin Valley Golf Club may not be in the limelight as far as silverware and success are concerned to date but at least members can now say they look the part!